[IBTFF-666] - As a FO, I want to have hierarchy drill-down displayed on whole screen. [IBTFF-685] - As a FO, I want to download job targets data and store them on the device. [IBTFF-706] - As FO I see a useful error when I try to access disabled Apex classes during sync. [IBTFF-691] - Loop with a required question filling a survey. [IBTFF-693] - In 'Clear logs' lines are splitted in incorrect way. It is visible in Spanish version. [IBTFF-716] - Not all errors messages are displayed when sync errors are mixed from different error groups. [IBTFF-735] - TaroWorks does unnecessary request to /services/apexrest/formList endpoint with empty id parameter. 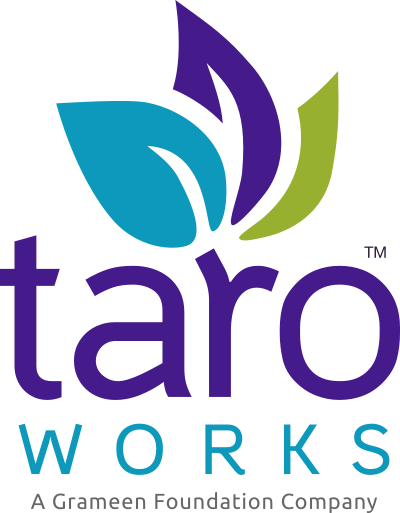 [IBTFF-736] - TaroWorks crashes while generating 20013 Error when Error 80005 also occurred. [IBTFF-760] - Survey errors are not displayed. [IBTFF-653] - Move sync process from AsyncTask to Android Service. [IBTFF-740] - Move Login and Logout processes to new background service framework.